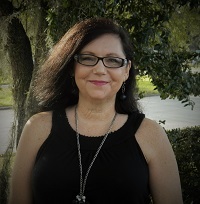 Our Staff - Killingsworth Agency, Inc.
Joan is a long time Hernando County resident of over 30 years, who was born in New Jersey and raised in Clearwater, Florida. She enjoys spending quality time with her family, which includes her husband of over 30 years, their son and two daughters, and her grandson, as well as their many pets. Joan also enjoys nature, music, and community and church activities. 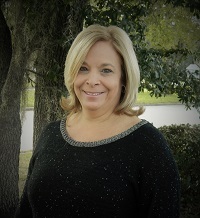 Joan joined the Killingsworth Agency in 2006 as a part of our Commercial Department, then moved to Personal Lines as a CISR in 2007, specializing in Personal Lines Compliance since 2008. 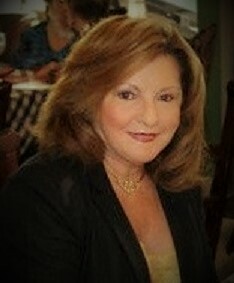 Joan can assist you with your Personal Lines insurance matters. Brad joined the Killingsworth Agency in 2013. Brad is married to Leah and together they have five children. Brad can assist you with any Personal Lines insurance needs you may have. 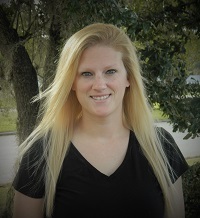 Kayla joined the Killingsworth team in 2011. Kayla currently works in the Personal Lines Department and is a licensed 440 agent. Kayla never calls it a day until she exceeds your expectations! Jennifer has been very happy to be part of the Killingsworth family since 2008. She is a licensed Personal Lines representative and welcomes the opportunity to show you why Killingsworth Agency is THE best agency you will find! Jennifer enjoys family time with her husband and daughter. Alex is originally from Asheville, North Carolina. She moved to Florida in 2016 and graduated from Florida College. 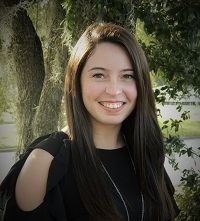 After college, Alex moved to Brooksville and loves the people and environment here. Tracey joined the Killingsworth Agency in February 2017 as a part of our support team. Originally from Stratford Connecticut, Tracey moved to Spring Hill in 1991. She has 2 children, Joshua and Emily. As well as having opened and managed two businesses, Tracey has more than 35 years of Customer Service and Financial Support experience. Tracey can assist you with any and all billing questions and changes on your Personal Lines policies. 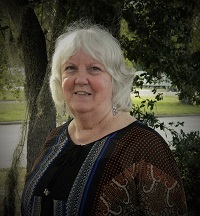 Carol is a native of Brooksville who worked for Continental Airlines for 37 years and moved home after retirement. She has been an employee of the agency for 7 years. She loves to travel and will continue to pursue her bucket list until it has been completed. 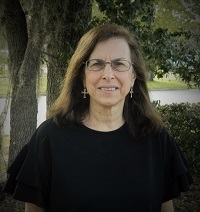 Born and raised in Brooksville, Florida, Elaine attended the University of South Florida graduating with a Bachelor’s of Science degree in Finance. 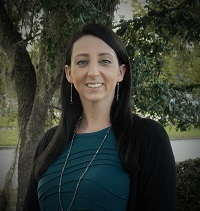 She joined the Killingsworth Agency in 2007 as the accounting and human resource manager. She is also a licensed 2-20 agent. In her free time, she enjoys finding adventures with her husband and two children. Reily has been part of Killingsworth Agency since 2015 as a Personal Lines CSR. She can not be happier or have picked a better group of people to work with everyday. On the days she doesn’t get to be around her awesome coworkers she cares for a beautiful little boy at home that calls her Mommy. In November 2017, he will be a big brother as she will be adding a sweet little girl to her family. Renee joined the Killingsworth Agency in 2016 as a Personal Lines Agent. She has been licensed for six years, and is able to help you with your auto, home, and liability insurance needs. 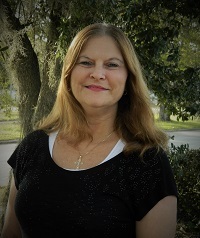 She enjoys jewelry making and the beach, and has been a resident of Brooksville since 1991. Kaitlyn has been a part of the agency since 2015 and can help with any personal insurance needs. Kaitlyn loves to spend time with family, especially going to Disney. 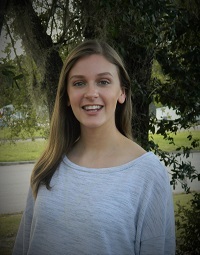 Kaitlyn was born and raised in Florida and loves the small-town feel of Brooksville. Kellie joined Killingsworth in 1995 and is currently our Team Lead in our Personal Lines Dept. She plans on retiring from Killingsworth after another 20 years, as one of her favorite things is to do daily is helping others understand the benefits in carrying the proper coverage. 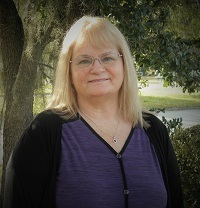 Clare has over 40 years experience working in commercial insurance with Kemper and CNA insurance companies and a large commercial agency in New York as a rater, rating supervisor and assistant account executive before moving to Florida. She has worked for Killingsworth Agency for 11 years in a commercial support role. Clare lives in Spring Hill with her husband and two dogs. Allana has been a Producer for Killingsworth Agency since 1999. Being a multi-world champion equestrian, she can assist you with all your farm related insurance needs, as well as handle both commercial and personal lines accounts. She holds a CPIA designation, and is currently enrolled in CIC certification courses. 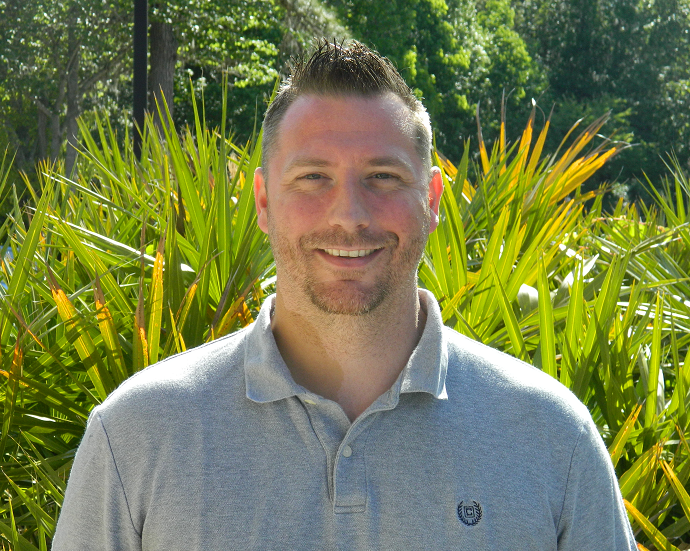 Brendan joined Killingsworth’s Commercial Lines Department after moving to Florida in 2006. He lives in Spring Hill with his wife and two children. In his free time he enjoys spending time with his family and doing whatever the kids want to do. He’ll be happy to help you with all of your commercial insurance needs. 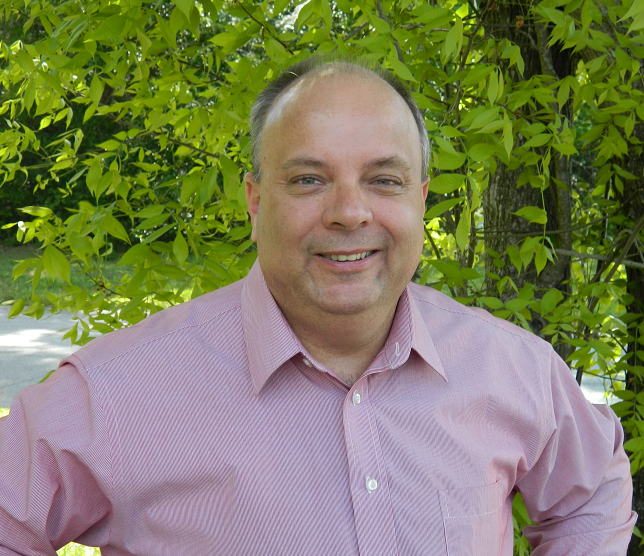 Bob joined Killingsworth Agency in 2014. He has close to 40 years of insurance experience. He specializes in commercial property and casualty risks. As a creative problem solver he is committed to customer service, continuing education, and providing his clients with accessible expertise and an honest, thoughtful, problem-solving approach to insurance and risk management. Bob began his insurance career in 1980 in New York with The Aetna. At Aetna he held positions in accounting, rating, and underwriting. 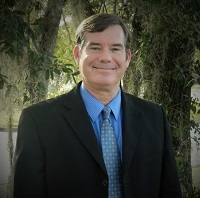 In 1986 he relocated to Florida joining Sentry Mutual Insurance as a sales representative. Bob worked with Sentry until 1990 when he accepted a position with FCCI Insurance Group. At FCCI he held positions in loss control and underwriting and eventually became Senior Marketing Underwriter. Bob and his wife Jackie have lived in Spring Hill since 1986. They have four children and two grandchildren. When not working, they enjoy the beach, biking, and spending time with their children and grandchildren. 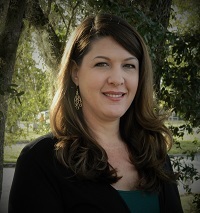 Katie originally joined Killingsworth Agency in 1995, working in personal lines, and later in accounting. After the birth of her second child, she chose to stay home and raise her children for the next seven years. She returned to the agency in 2003, first working in personal lines, and eventually returning to the accounting department. Katie was born in Clearwater and has lived in Florida her whole life. She has an Associate of Science Degree in Business Administration and Management. In her spare time, she enjoys playing softball, swimming, attending baseball games, and spending time with her husband and three children. Vicki originally joined Killingsworth Agency in 1987 right after high school graduation. She left in 1989 after getting married and moving to Jacksonville, North Carolina to be with her husband who was a United States Marine. 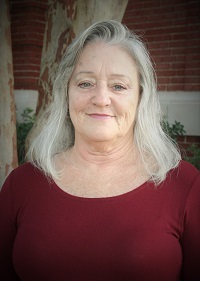 She returned to Killingsworth in 1990 first working in personal lines and then moved to the commercial lines department. She lives in Brooksville with her husband and has one daughter. Chandler joined the Killingsworth team as a receptionist in 2016 and became an agent in early 2017. She is available to help you with any of your personal lines needs. 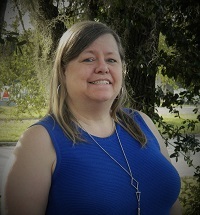 Born and raised here in Brooksville, Florida, she mostly enjoys spending time with her family and her Jack Russell, Manji. 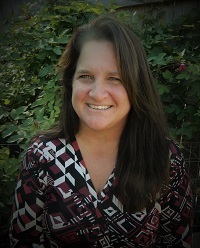 Becky joined the Killingsworth Agency in 2012 as a Personal Lines Agent. She achieved her Customer Representative License in august of 2012. Becky is wife of 24 years to her husband Tom and they have two grown sons and two precious grandsons. Becky can assist you with all your Personal Lines insurance matters. 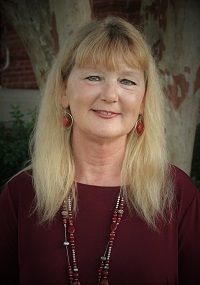 Christina joined Killingsworth Agency in 1999 as the office cashier. She is now in the Compliance Department, and also services client policies in the Personal Lines Department. 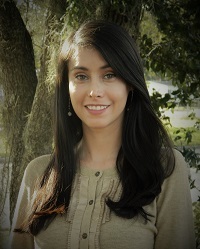 Christina is a true native Floridian who enjoys the beaches, and grew up vacationing at the major Florida theme parks. She also enjoys spending time with her three Dachshunds, Bandit, Smokey, and Little Red. Phillip started in insurance as a commercial agent in 2006 in Minneapolis, Minnesota. 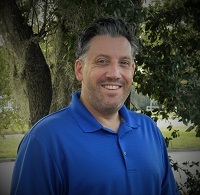 He moved to Spring Hill, Florida and started with Killingsworth in 2011 assisting clients with personal, commercial, life, and health insurance. With a focus on customer service and quick response times, Phil believes in doing things right the first time. 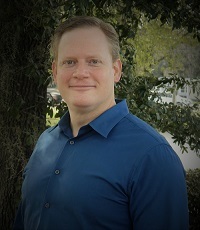 Phillip holds insurance licenses in Florida, North Carolina, South Carolina, and Texas for clients who might have insurance matters in other states. Phil has 3 children and enjoys fishing, boating, spending time with his family, and cheering for the Minnesota Vikings. 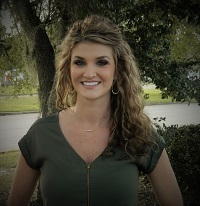 Tiffany joined the Killingsworth Agency Team in 2012. 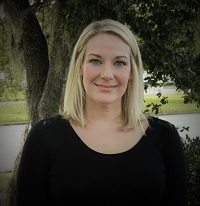 Tiffany brought with her several years of industry experience and is able to assist you with Commercial and Personal Lines insurances as well as Life, Health, and Annuity services. 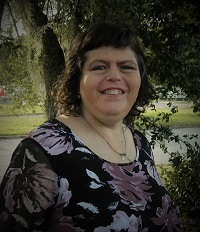 Tiffany was born in Waco, Texas and moved to Brooksville in 2004. She lives here in Brooksville with her husband and two young sons. 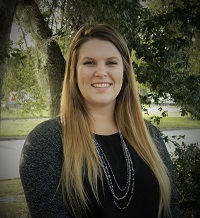 Kayla joined Killingsworth Agency in August 2014 working in the support unit then transitioned into a Personal Lines Customer Service Representative. She has obtained her Florida State Notary as well. She loves spending time with family and friends, being out on the water, and visiting new places. Kayla can assist you in any Personal Lines insurance matters. Paola joined Killingsworth Agency in 2017. As one of our receptionists, she will be happy to direct you to the right person to assist you. Paola was born and raised in Colombia. She moved to USA in 2007 after graduating college and fell in love with Florida, where she now lives with her husband and their two boys. She loves spending time with her family outdoors and their favorite activity is paddle boarding at the springs. 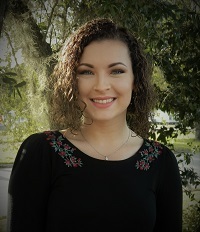 Alexis joined the Killingsworth Agency team in 2018. As one of our receptionists, she will be happy to direct you to the right person to assist you. Alexis grew up in Brooksville and says she'll probably never leave. She loves spending time with her friends & family. She has two dogs, a chihuahua named Chanel & a dachshund named Cami. 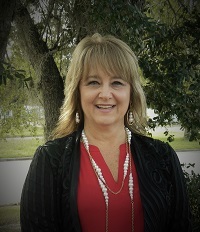 Laurie joined the Killingsworth team in April of 2005. She enjoys spending time with her family and grandchildren. Enjoying nature and reading are some of her favorite hobbies. Laurie can assist you in all your Personal Lines needs. 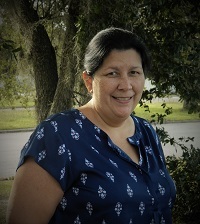 Pat is a native Floridian, grew up in Pinellas County, relocated to Citrus county 7 years ago. She has been working in the insurance industry for the last 25 years. 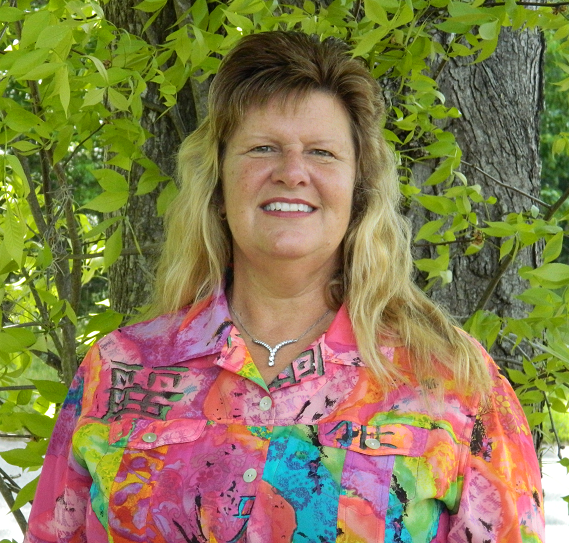 Pat currently has a 220 agents license and has been a notary public for 20 years. In her spare time, Pat loves to crochet, ride on the back of the motorcycle or work in the yard.